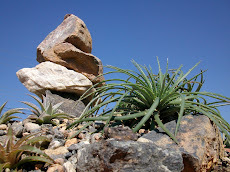 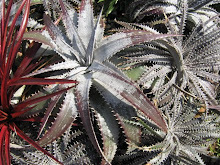 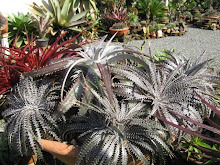 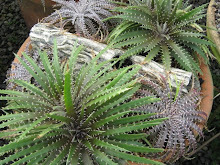 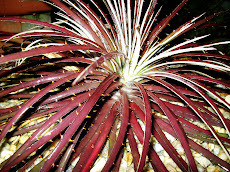 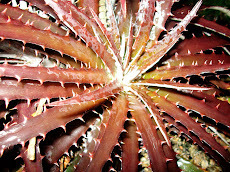 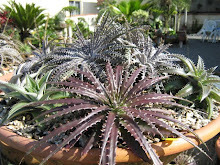 Dyckia Brazil: NEW and never shown Dyckia specdies from Piauí up North in Brazil. 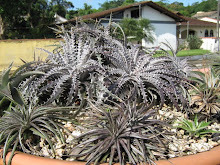 NEW and never shown Dyckia specdies from Piauí up North in Brazil. 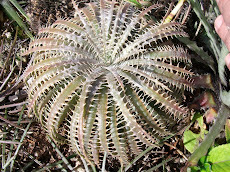 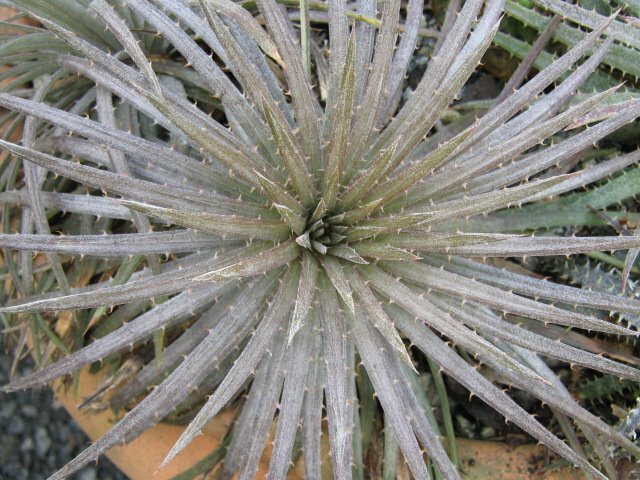 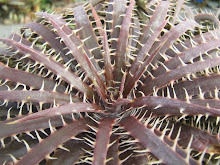 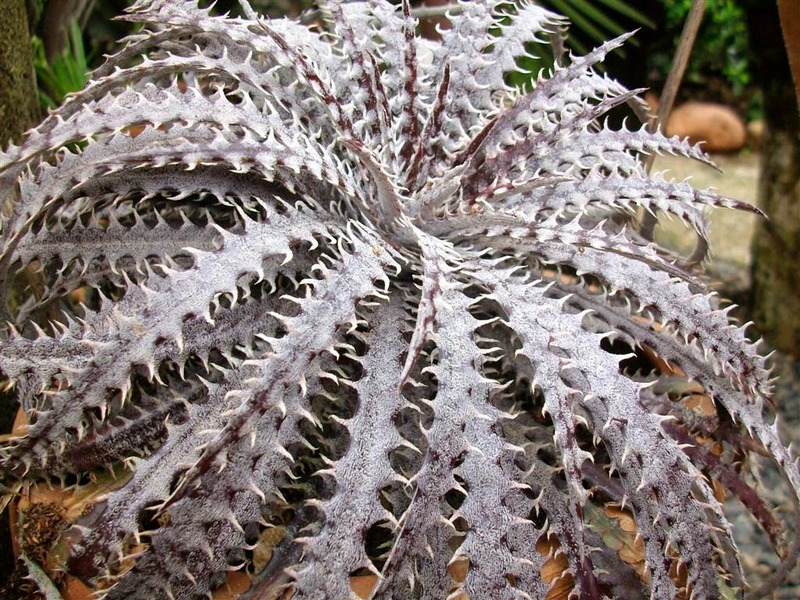 This unknown Dyckia species was found in southern Piauí. 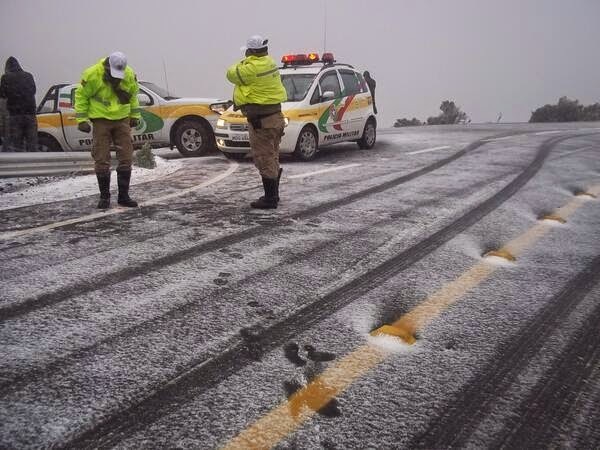 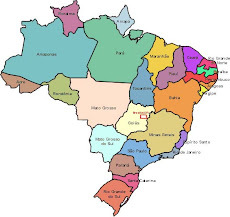 It is the first piauiense. 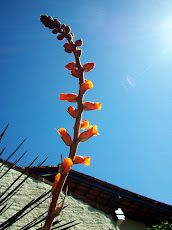 I have no experience wit it and even have no idea of the flowers. 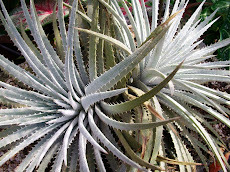 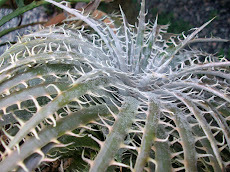 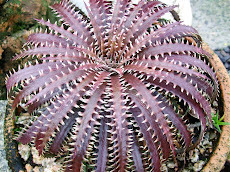 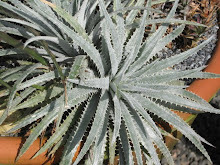 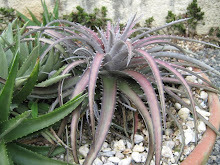 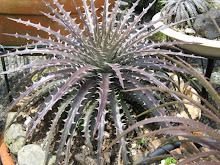 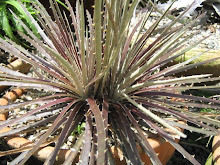 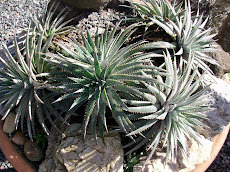 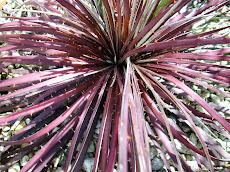 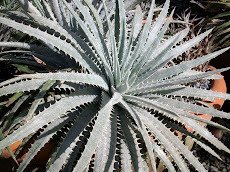 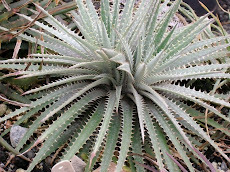 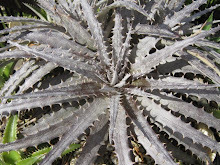 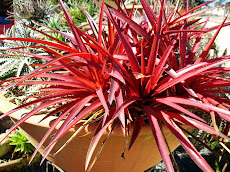 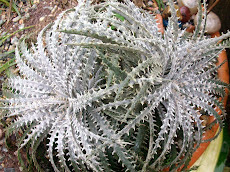 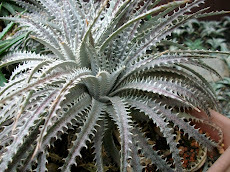 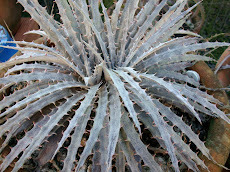 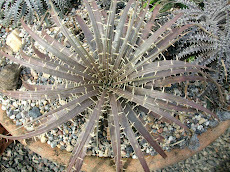 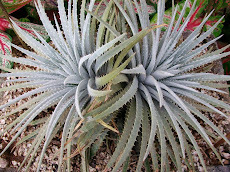 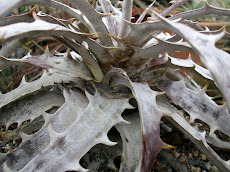 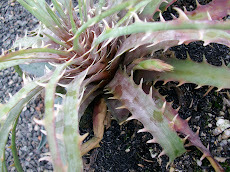 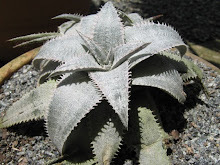 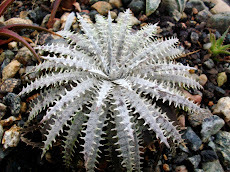 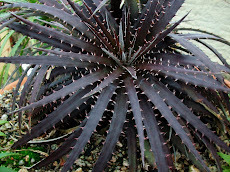 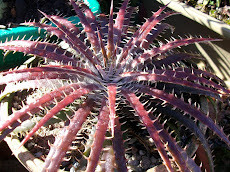 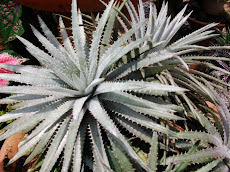 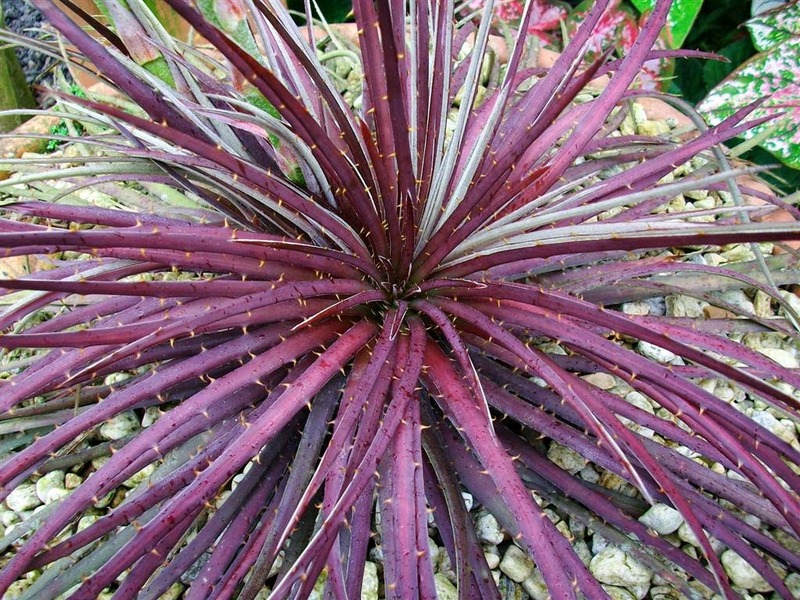 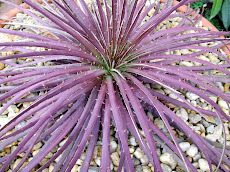 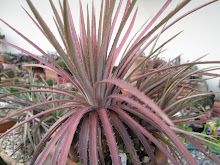 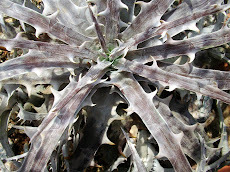 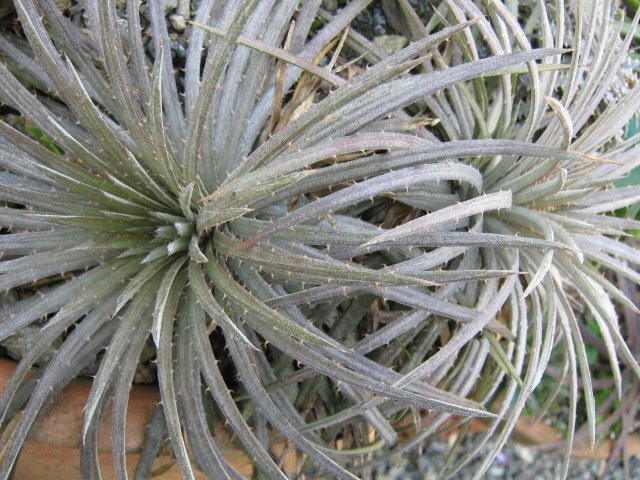 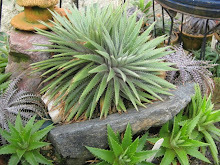 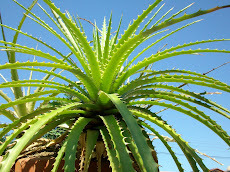 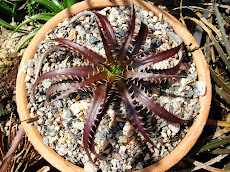 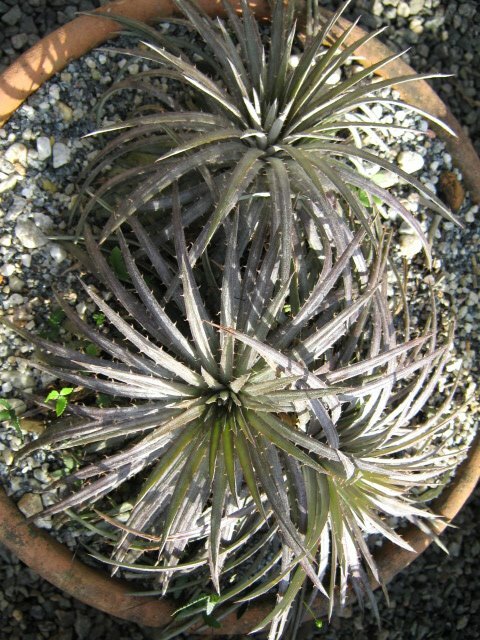 It does look like a Dyckia beateae but half that size. 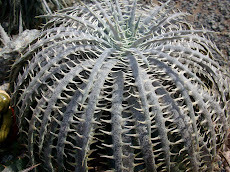 It also emits stolons. 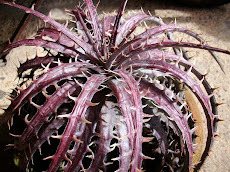 Piauí is a Northeren Brqazilian Sate and its southern part is seen as a new frontier to botanists. 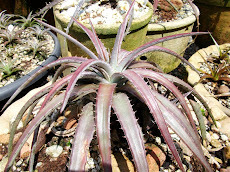 It is a very dry and hot area.